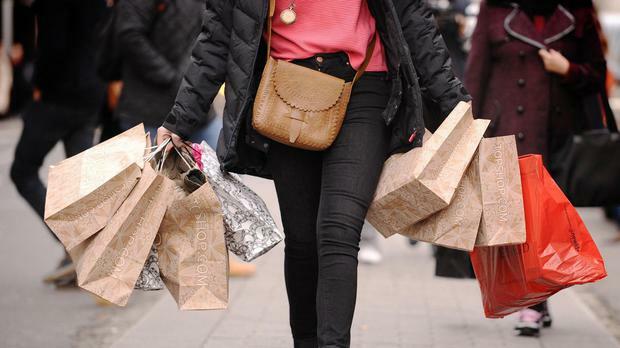 Growth in the services sector has slowed to a four month low according to the latest Services Purchasers Managers Index (PMI) from specialist bank Investec. The headline PMI of 57.4 for July, while down from June’s reading of 59.5, it is still consistent with a sharp rate of expansion in activity. Any reading over 50 reflects growth. The growth in the sector was drive by strong demand, with the new orders and new export business components both pointing to substantial expansion in client orders. In terms of overseas business, firms mentioned the UK, India, France and the Netherlands as particular bright spots last month, according to Investec Ireland chief economist Philip O’Sullivan. Companies have responded to the increase in demand by adding to their headcount, with the employment index recording its 71st successive above-50 reading. However, despite these additional resources, backlogs of work increased again, as they have in every month since May 2013. During the month input costs rose sharply, with firms blaming higher beverage, fuel, insurance and rent costs for this latest increase. A number of firms also indicated that salaries and wages had been raised due to a higher cost of living and efforts to retain staff. Companies raised output prices in response to these cost pressures, a move that helped the profitability index accelerate at the fastest pace seen in 2018 so far. Looking forward, confidence among businesses slowed to a four month low, however nearly half of panellists expect to see output growth over the coming year. Taken with the manufacturing PMI released earlier this week, Mr O’Sullivan said that the releases suggest that while the rate of growth in activity across much of Ireland’s private sector has slightly softened from the multi-month highs recorded in June, it remains substantial.